Home Events Let’s paint Jaipur ! Contree presents Rang De Railways. 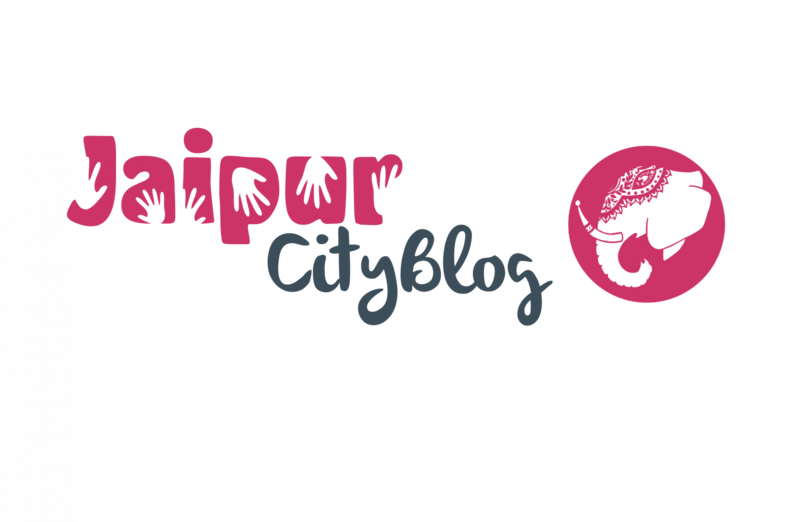 Let’s paint Jaipur ! Contree presents Rang De Railways. One of the prominent opportunity source for the budding artists of Jaipur ‘ The Team Contree ‘ has been continuing with it’s perplexing yet welcoming work to make our surroundings clean , interesting and beautiful. This time they are inviting you to paint the Gandhinagar Railway Stations which is India’s FIRST ALL WOMEN OPERATED RAILWAY STATION. The event is planned for June 29th till July 1st and they all expect you to be there helping, contributing your ideas, hard work and love for the city and our surroundings. Everyone is welcome to furnish the outlook of the famous Railway station of Jaipur and beautify it with bunch of varied hands full of creativity and colours. The Team Contree is highly revered that this time they are doing the event with none other than the Indian Railways which itself is a moment of pride and happiness for the city as well as for the team and it’s members. Having able to grab an opportunity to commix with the residents and the railways with an aim to produce an output worth putting efforts for. So Jaipur be ready to contribute and indulge yourselves in this flamboyant event of beauty and sterility. With the help of the budding artists and a team of hardworking volunteers Contree is all set to spread exuberance in abundance and hoping to surpass the outlook of the city’s most crucial tourist places as the plan is ready for it’s execution. So We hope to see you all there early morning sharp 6:30 on 29th June.